"Seal Stuff In, Seal Stuff Out" - Selecting the right sealing solution » HHP Associates, Inc.
Ubiquitous substances like water and dirt are hazardous in their own right, but for equipment located outdoors, these materials can become even more dangerous. For most manufacturers, equipment and system failures can be the stuff of nightmares. When one thing fails, it may have ripple effects that end up endangering your entire operation. While everyday wear and tear can certainly affect your equipment, it’s often substances found in your equipment’s environment that are the most damaging––such as water, chemicals, and dirt. 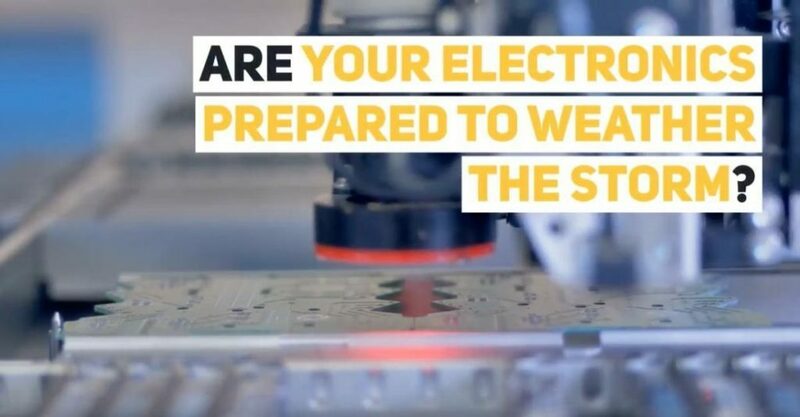 When these materials come into contact with your equipment, they can threaten to contaminate, damage, and even ruin your electronics, which can send shockwaves across your entire system. Ubiquitous substances like water and dirt are hazardous in their own right, but for equipment located outdoors, these materials can become even more dangerous. You’re not only facing some serious environmental challenges, but extreme changes in temperature paired with increasingly frequent hurricanes, tornadoes, floods, and blizzards are becoming the norm. For more detail, please visit this article on APM Hexseal’s website.